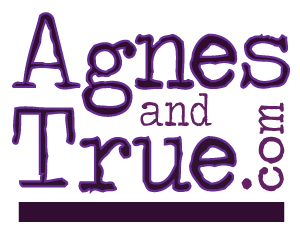 Agnes and True is a Canadian online literary journal. Our journal was founded on the belief that there are many writers whose work has not yet had the chance to be appreciated and many stories that have not yet found their literary home. As our name suggests, Agnes and True celebrates the achievement of women, though not exclusively. We are particularly interested in discovering and publishing the work of emerging older writers (both female and male).